Our shop is a family run business that has been operating in the area since 1988. 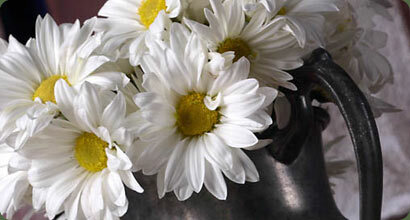 We receive daily shipments of flowers to keep them fresh and beautiful. We ship leis and cut flowers all over the mainland. *Except on Valentine's Day and Mother's Day!